Welcome to Domino Veterinary Hospital! Domino Veterinary Hospital is a family run full service small animal hospital in West Concord. We take a personalized approach to medicine and practice the highest level of veterinary medicine. We have a modern, clean, and beautiful clinic that can take care of all your medical needs whether its routine wellness, nail trims, cat dematting, specialized surgeries, puppy or kitten care, spays, neuters, dental cleanings, oral surgery, x-rays, or ultrasound. We are currently taking new clients so call us today or simply swing by to see why Domino Veterinary Hospital is the right place for you and your pet(s)! 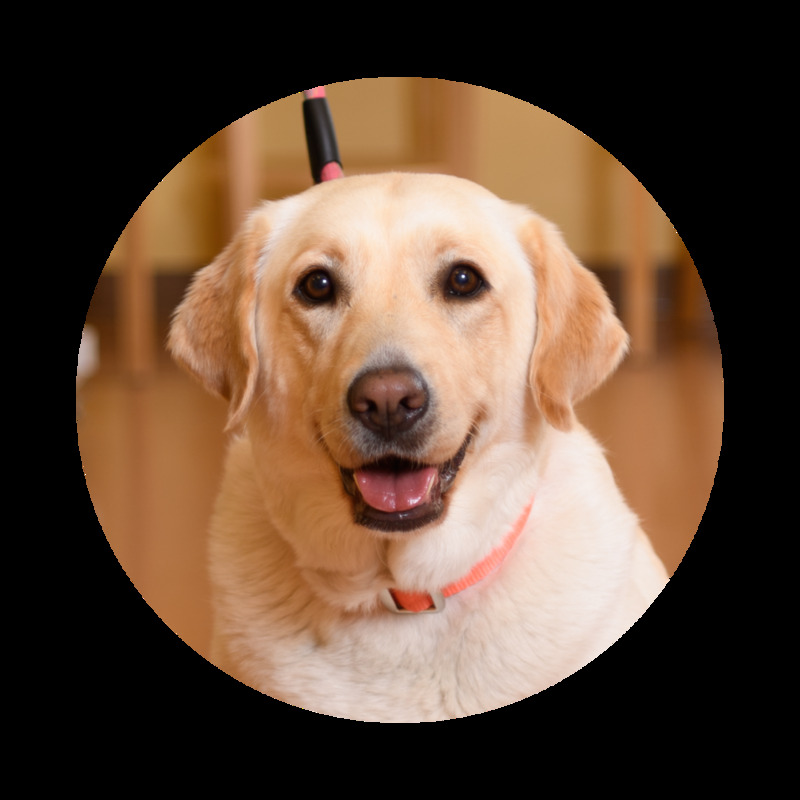 We specialize in providing high quality, personalized treatment plans that carefully consider the pet and owner. We can't wait to meet your dog or cat here at Domino! We are currently welcoming new patients to our hospital. Come in and meet Dr. Bradley! Meet the knowledgeable, friendly team at Domino. "Incredibly professional, helpful and caring. We have 4 dogs and a cat, went to our previous vet for 10+ years but tried Domino when we had some issues scheduling treatment for one of our dogs. Domino so far exceeds our expectations and what we've been experiencing for the past 10 years. We recommend them very strongly." "Just the best, most compassionate veterinary hospital that I have had the pleasure of associating with." Fully equipped, clean, and welcoming, our facility will give you complete confidence that your pet(s) are comfortable and receiving the highest quality care. 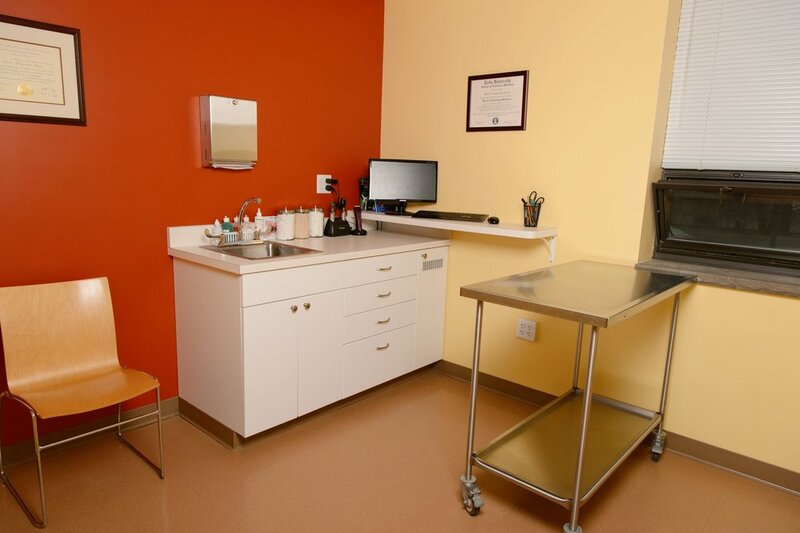 Our large hospital area is fully equipped with the latest in veterinary equipment allowing us to do ultrasound, spay and neuter surgeries, x-ray, dentistry, emergency visits, and everything in between.